D-Fused Sounds are back with this new exciting pack “Tech Musical Contents”, a supreme collection featuring heavy analogue synths, lush pads and FX, strange synths and experimental sounds. 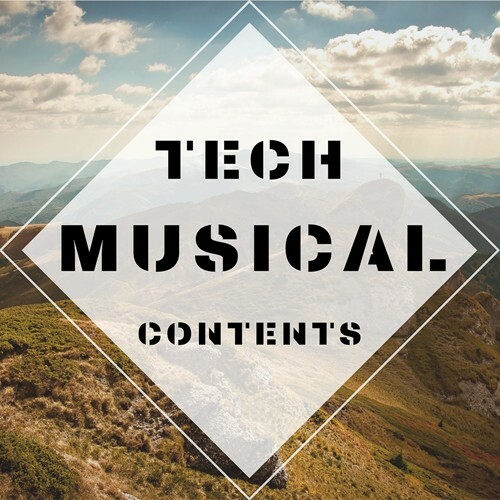 Tech Musical Contents offers 297 musical loops presented between 123-131BPM and is 100% license free for the peace of your mind. Served in wav 44.1kHz 24-Bit for a quick drag & drop into your DAW. Or have fun loading, slicing and reworking the sounds within your favorite sampler for create something really new and unique!